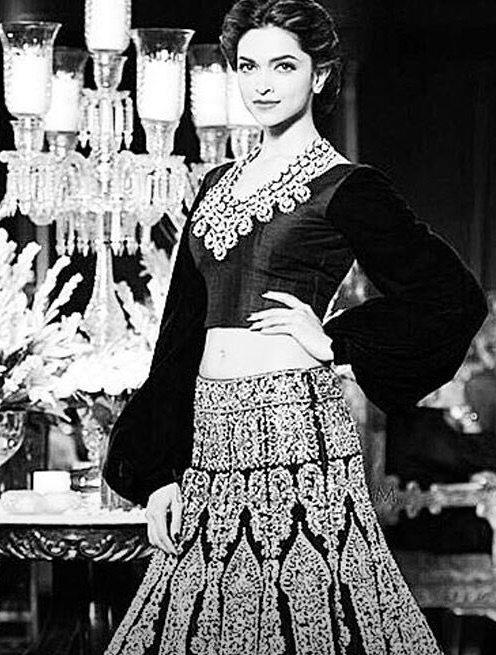 Deepika Padukone is Manish Malhotra’s showstopper for Mijwan Fashion Show! Designer Manish Malhotra is all set to put up a spectacular fashion show ‘The Walk Of Mijwan’ on 9th April 2018 showcasing the exquisite craft of Chikankari by Mijwan’s women, fashioned into contemporary silhouettes by Manish in his signature style. This is the 9th annual fundraiser for Mijwan in support of the movement started by Late Kaifi Azmi in 1993. What’s really exciting Deepika Padukone will be the showstopper for the show. The main trainer Sanyogita who has been with MWS since its inception says, “The change I see in the girls in these 9 years is remarkable. They all have bank accounts, can operate an ATM which even Shabana didi doesn’t know how to!” she laughs. The biggest change has been that Child Marriage, a practice that was rampant till a few years ago has been completely wiped out in Mijwan and many surrounding areas. She will be joined on the stage as showstoppers by brand ambassador Ranbir Kapoor! 15 queries in 0.531 seconds.